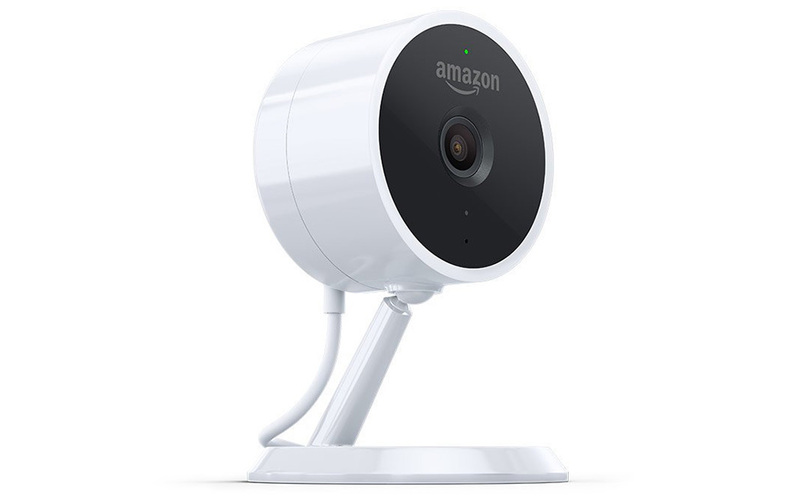 The Amazon Cloud Cam Indoor, which already starts out at a tough-to-beat price of $119.99, has been discounted today to just $89.99. That’s a $30 discount for those not into that whole math thing. It’s also a heck of a deal for those ready to dive into the indoor cam arena. The Amazon Cloud Cam Indoor (Android app) is a lot like other smart home cameras in that you get a 1080p stream that you can check out 24 hours per day. It’ll push notifications to you when it notices activity, can see in the dark with night vision, includes 2-way audio, and works with Alexa (you can pull the feed up on screens by voice). If you want more features, you can pay for a Cloud Cam subscription (start at $7/mo) and get person detection, motion zones, and up to 30 days of video history. $90 for a smart home camera is a good deal.